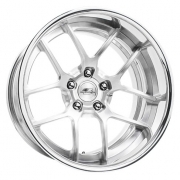 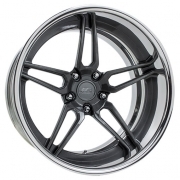 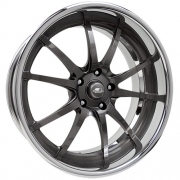 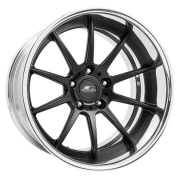 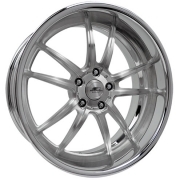 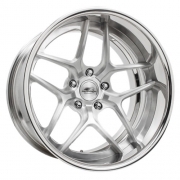 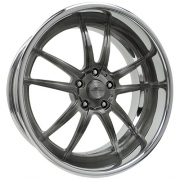 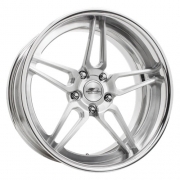 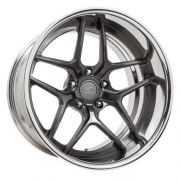 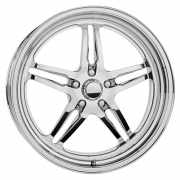 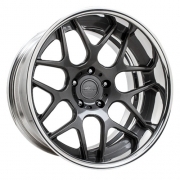 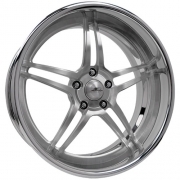 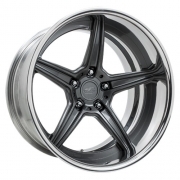 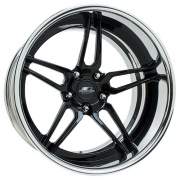 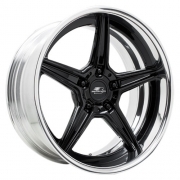 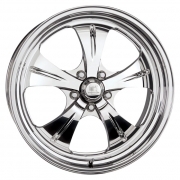 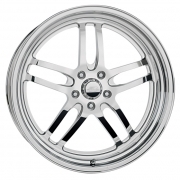 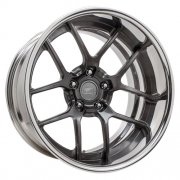 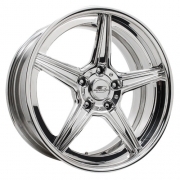 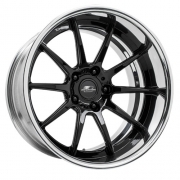 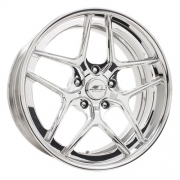 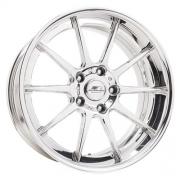 Billet Specialties Wheels Rims | Wheel Specialists, Inc.
Billet Specialties Wheels - Call 480.968.1314 Today for the lowest prices on your favorite Billet Specialties Wheels. 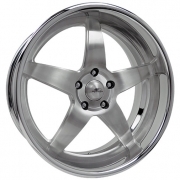 Billet Specialties rims available for most Passenger, Truck/SUV applications. 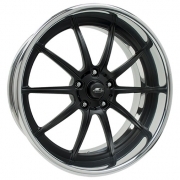 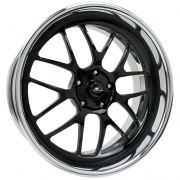 Billet Specialties Wheels available in optional powder coated center.